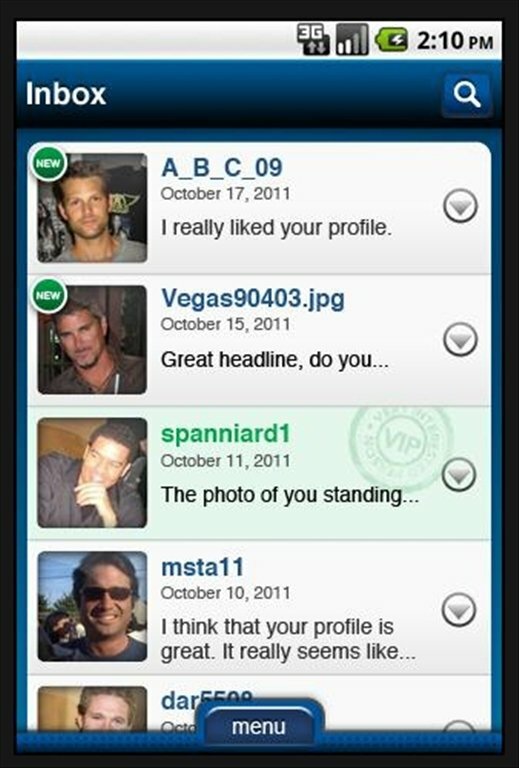 Match.com is the official application of the leading site to get to know people on the Internet. Create your own profile to get in touch with people with your same tastes from all over the world and follow their activity from your Android phone. Download our app to see who is single in your area. 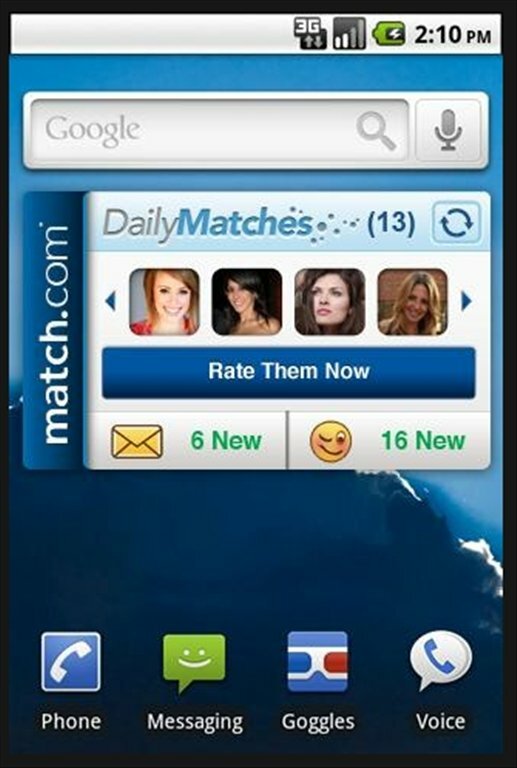 The Match.com - #1 Dating Site application includes its own widget and is capable of notifying about the changes on your profile in real time, directly on your device's desktop. 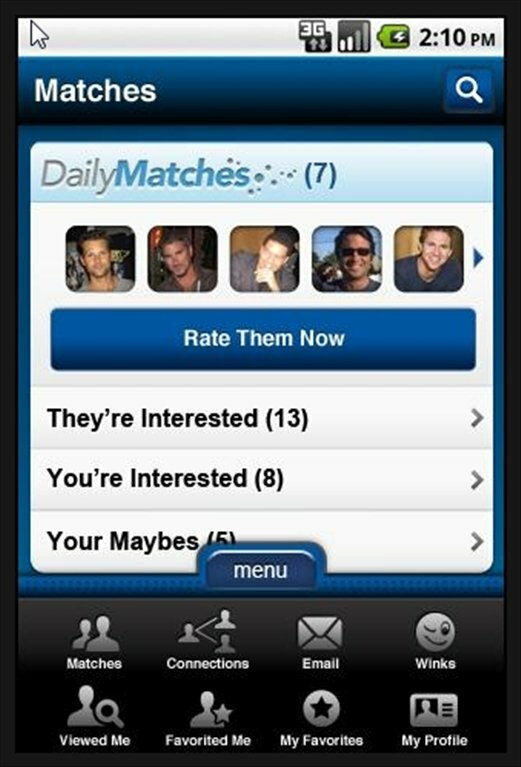 With Match.com, your contact list will go sky-high! Find people similar to you. Discover who has viewed your profile. 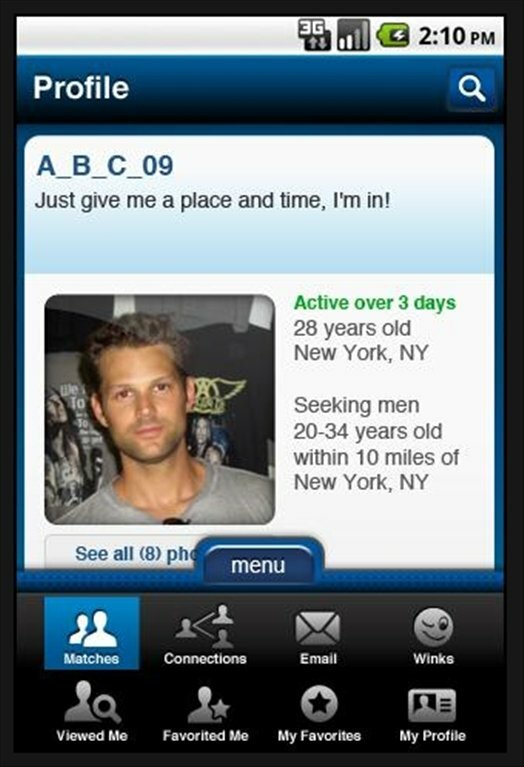 With Match.com getting into a relationship wherever you are in the world is easier than ever. Get rid of geographical barriers and contact with whoever you want by means of this social network. Download Match.com for free to get a date.